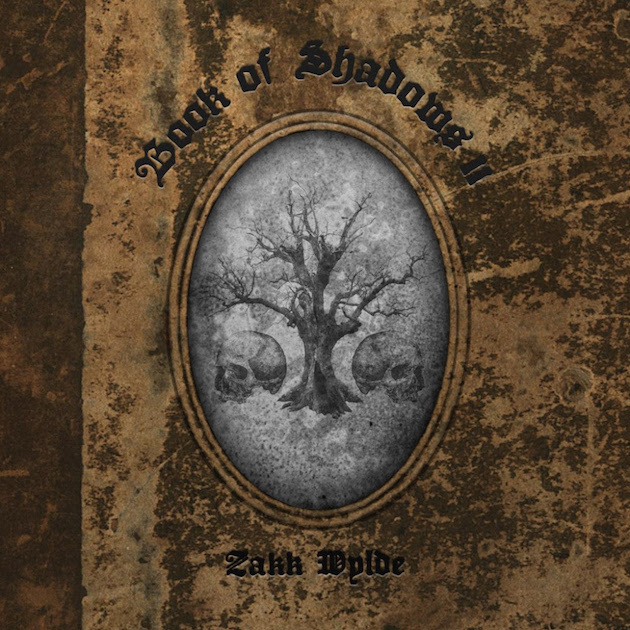 Hall of the Mountain King: Review: Zakk Wylde, "Book of Shadows II"
Review: Zakk Wylde, "Book of Shadows II"
Great records are created by a certain set of circumstances that are nearly impossible to replicate later. That’s why sequels are generally a bad idea. If the reunited Guns ‘n’ Roses, for example, were to decide to record Appetite for Destruction II, it would create an expectation among fans that there’s no possible way the band could meet. Zakk Wylde’s Book of Shadows isn’t exactly the landmark album that Appetite for Destruction was, but it was still a great record that showcased a surprising side of Wylde that we’d not seen to that point. In the 20 years since its release, we’ve heard a lot of acoustic music — both great and not-so-great — from Wylde. It’s hard for this record to have the same impact that one did, and it doesn’t for me. All of that out of the way, Book of Shadows II is, for the most part, a good album. I’m just not hearing songs on this one that are as memorable as “Sold My Soul” or “Between Heaven and Hell,” and that’s what I was looking for from this record. I’ve always been a fan of Zakk’s acoustic work, and the guitar parts here (both unplugged and electrified) are as solid as they come. I also like that he’s found his voice again. For most of 2013’s Unblackened, he adopted a near unintelligible moan that — with the exception of his cover of Bill Withers’ “Ain’t No Sunshine” — just wasn’t working. Here, the vocals are a bit more expressive, and they’re well suited to the sound. There are a few outstanding tracks on the record. I really like “Lost Prayer,” which seems almost like a nod to his short-lived Southern rock outfit Pride and Glory. I love the bluesy guitar work on “Forgotten Memory” that gives it a very different feel than the other tracks on Book of Shadows II. 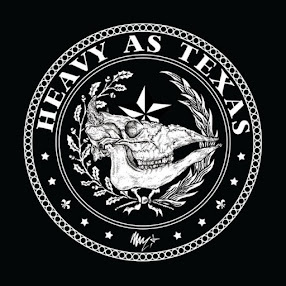 It’s one of the few songs on the record that has the potential to become that memorable Zakk Wylde tune like “Sold My Soul” that still runs through my head every now and then in a couple of decades. First single “Sleeping Dogs,” which I wrote about when it was released a while back, remains the shining star of this album, though. It gave me a lot of hope for Book of Shadows II because, to me, it really captures the sound and spirit of the original. Ultimately, the other songs in this collection just don’t live up to the promise that “Sleeping Dogs” made. There are not any tunes that I really dislike on Book of Shadows II, and it might be a good record to put on when you’re grilling and chilling on the patio. Most of them, though, are just not that memorable. Then again, I didn’t really like the first Book of Shadows when it was released, so we’ll see how this one holds up over time.